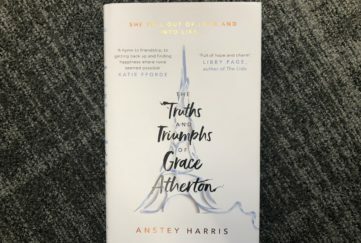 Shirley’s book review this week gives you the chance to win a copy of the book! With a first line like that, you can see why I was intrigued enough to want to read this book! 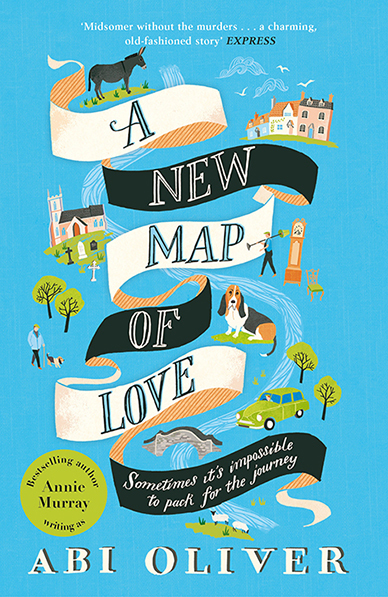 So opens A New Map Of Love by Abi Oliver, which is an alternative writing name for Annie Murray, already popular and well known for her series of Birmingham sagas. A New Map Of Love represents quite a shift away from those, hence the change of name. So, is it a successful change of style? This follows George, newly widowed and desperately trying to adapt to life without Win, his wife of 26 years. 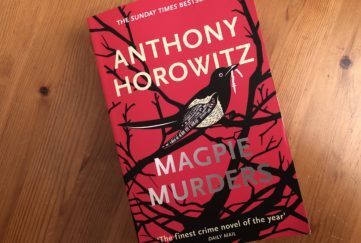 One of the many things I like about this is the period Abi has chosen: 1964 allows all sorts of niceties and naivete that wouldn’t work in a more modern setting. How domestic the women are. How they rally round with rhubarb pies – even though George can’t stand the stuff. Village life as it used to be. But just when all seems very cosy and safe, we learn that George had a bit of a secret life involving neighbour Maggie. He’s also always been a hit with the ladies – and seems to have them fluttering about him now – though you feel when he meets the vampish Sylvia he’s a lamb to the slaughter. Every so often George thinks back to Argentina, though the truth of that secret’s held close for most of the novel. The characters are a great cast. Housekeeper Vera unexpectedly turns out to be a bit of a new woman who rises to the challenge of working in his antiques business, and a jolly good job she makes of it, too. The vampish Sylvia, snarky pompous Lady Byngh – but it’s George at its heart who carries the story. It’s a warm read that washes over you, undemanding but enjoyable. A New Map Of Love is out now in Pan Macmillan paperback. Get your copy now! Or enter our competition below! I spoke to Abi Oliver about writing A New Map Of Love. 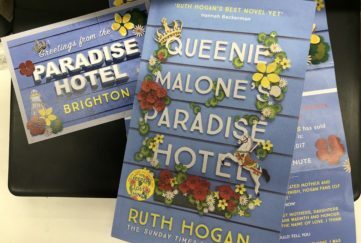 You can read our chat in Special 155, on sale March 28, with her short story, One Night In Italy, written especially for People’s Friend readers.